At AdvantaClean of the Lower Susquehanna, one of the main things that sets our services apart is that we are focused on providing the right solutions for your home or business. 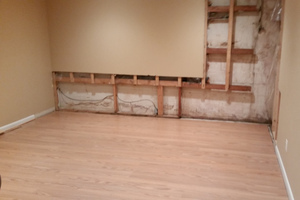 When you turn to us for help, whether you need someone to remove mold or need a professional to help you take care of a wet basement, we will take the time to explain what options are available to you. This way, you’ll be able to make effective and informed decisions. To maintain the quality of our services, we also hold several industry-related certifications. 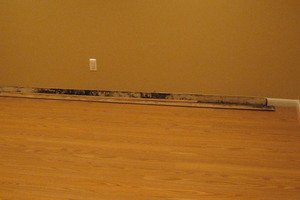 For example, we are a certified mold inspector, mold remediator, and OSHA 30 certified, to name a few. When our restoration professionals come to your home or business to help you out, you can rest assured that they have the necessary training and experience to do the job right. We are fully insured with liability, pollution, and workers’ compensation insurance to protect our customers. If you ever need our help, even if it’s in the middle of the night, give us a call. Thanks to our 24/7 services and commitment to customer service, at AdvantaClean of the Lower Susquehanna, we are always ready and waiting to assist you. 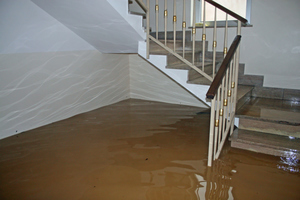 If you run into a disaster and don’t know what to do, at AdvantaClean of the Lower Susquehanna for trusted advice. 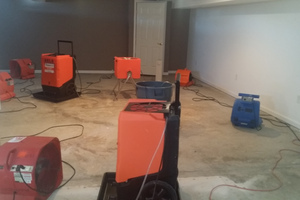 We provide a wide variety of disaster remediation services, including water removal, mold removal, mold testing, dryer vent cleaning, duct cleaning, and much more, and we are here to make the recovery process as seamless and stress-free as possible. Our service area includes York, Harrisburg, Red Lion, and Lancaster, Pennsylvania and the surrounding areas. If you aren’t sure whether our services are available in your area, please don’t hesitate to give us a call and ask. 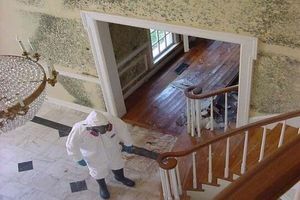 At AdvantaClean of the Lower Susquehanna, our mold removal and water cleanup services in the York, Pennsylvania area are available to you 24/7.